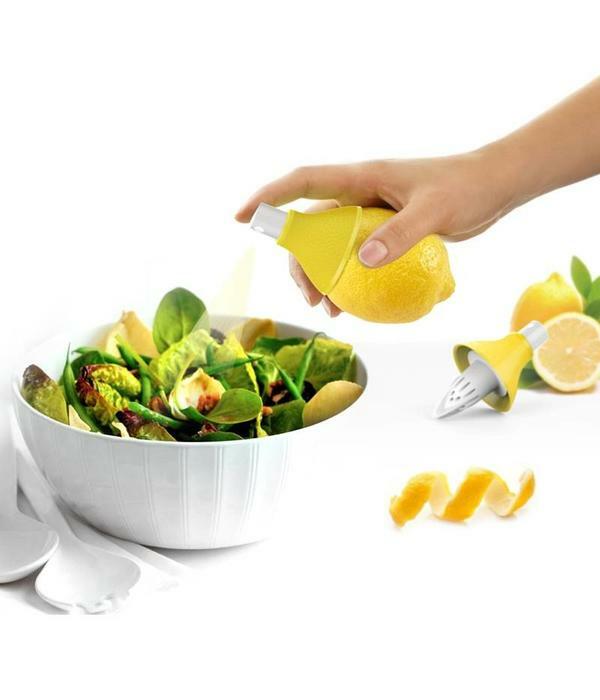 Citrus Mister. 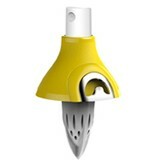 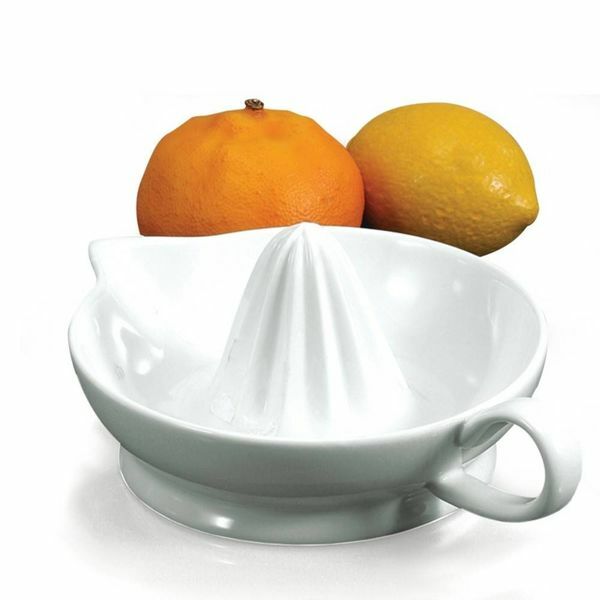 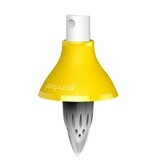 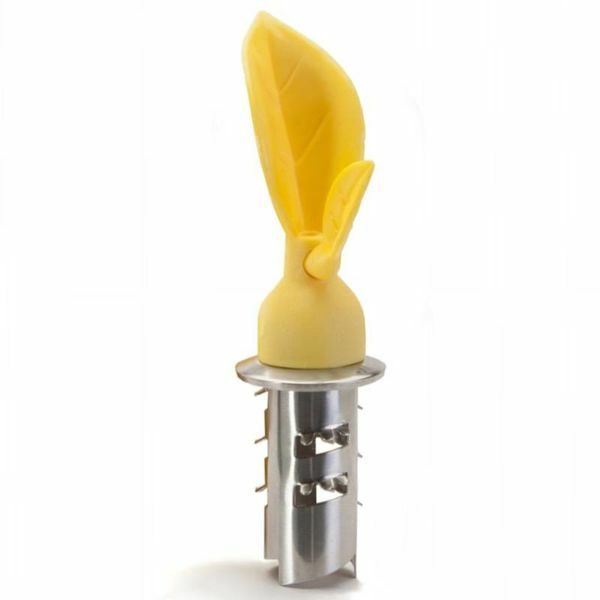 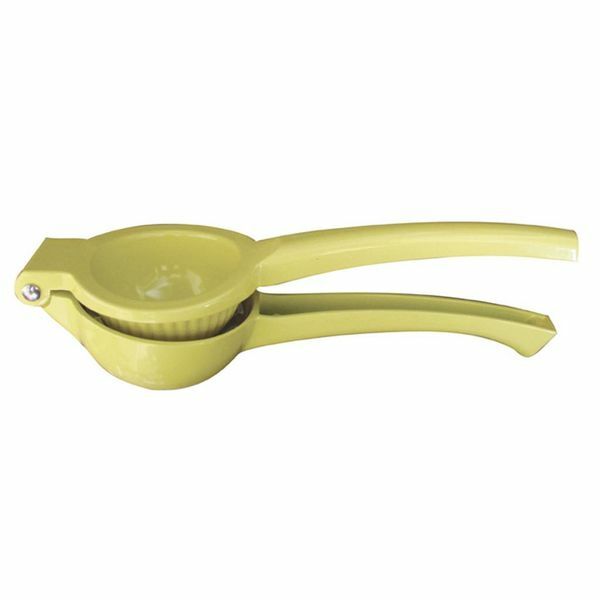 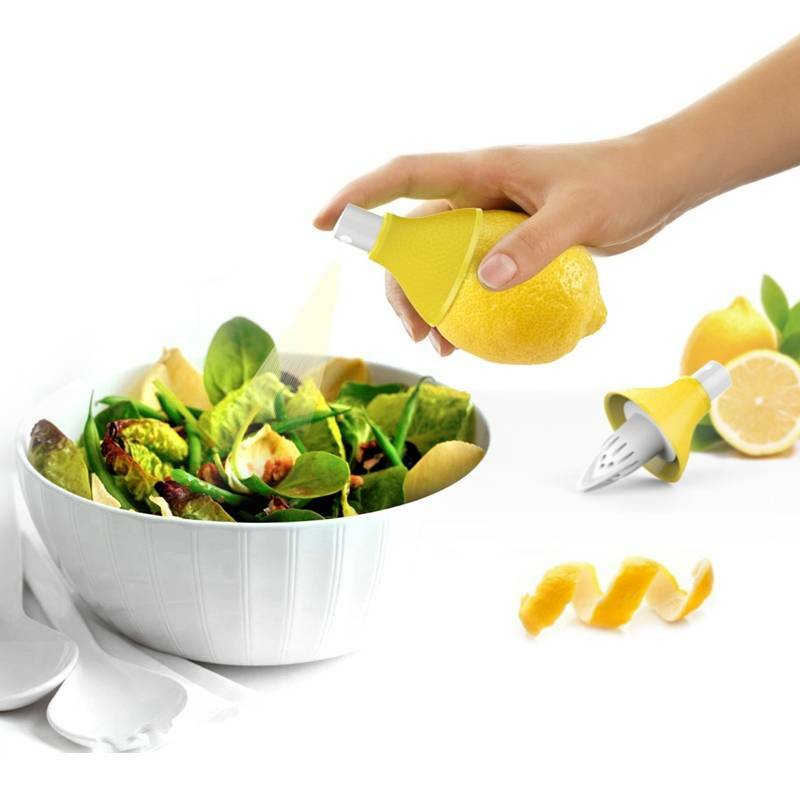 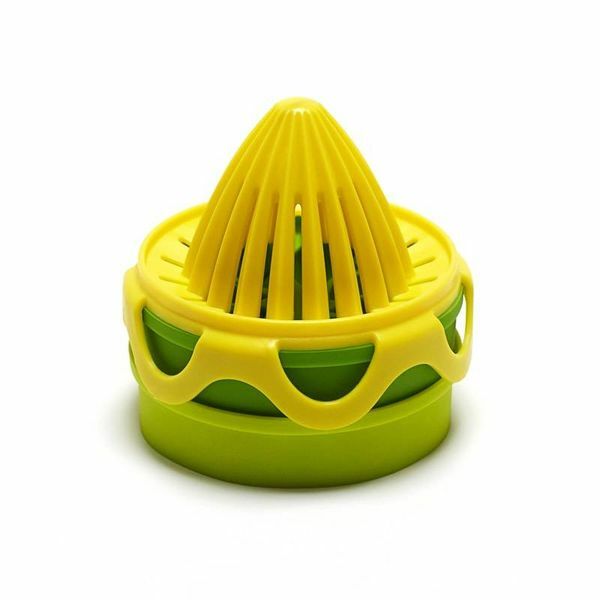 Sprays fresh lemon or lime juice for salads, meats, seafood, tea and more. 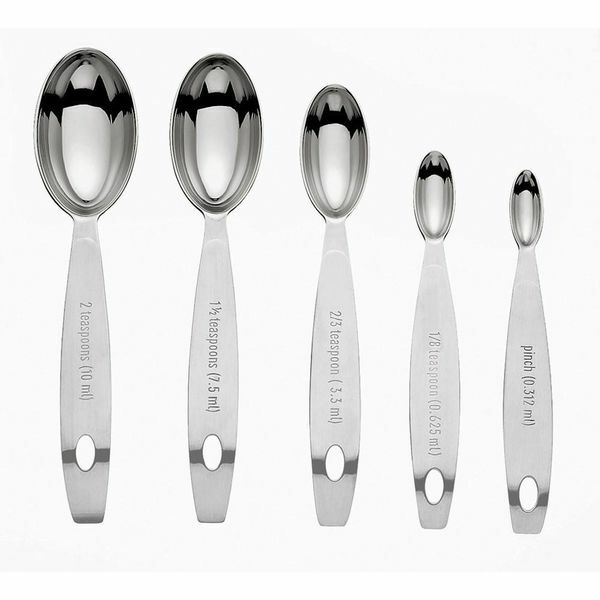 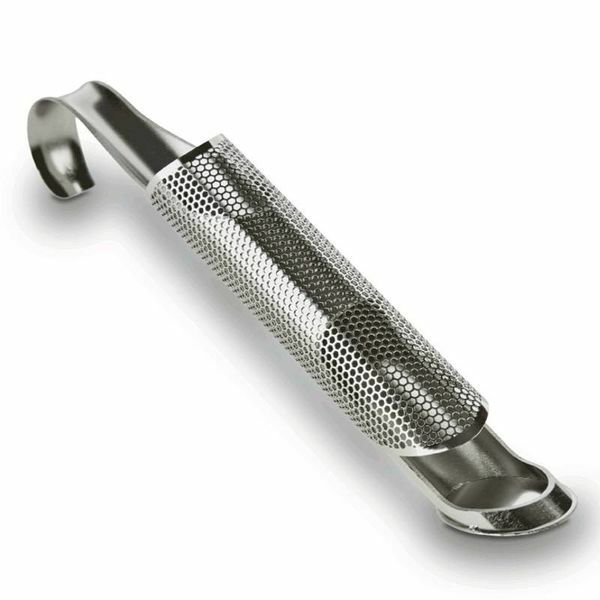 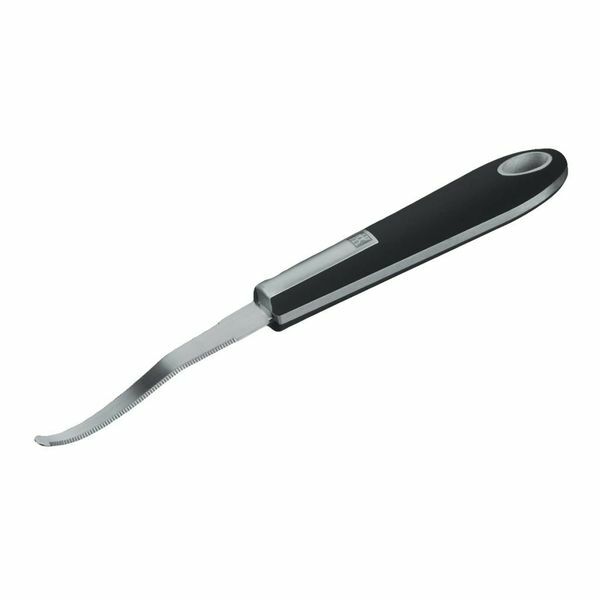 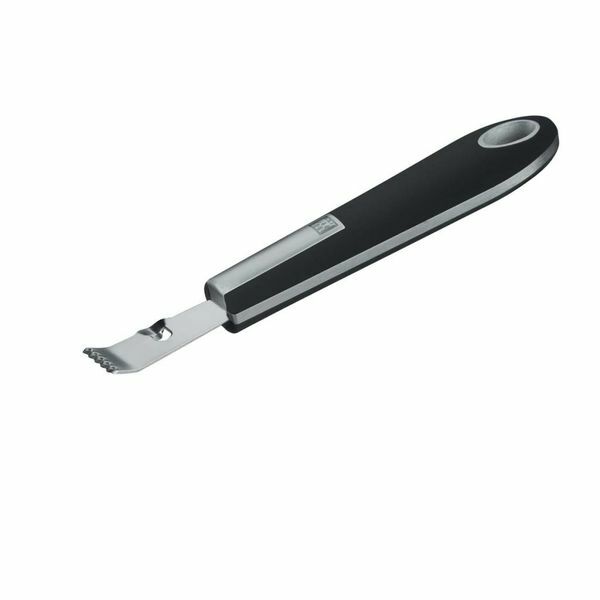 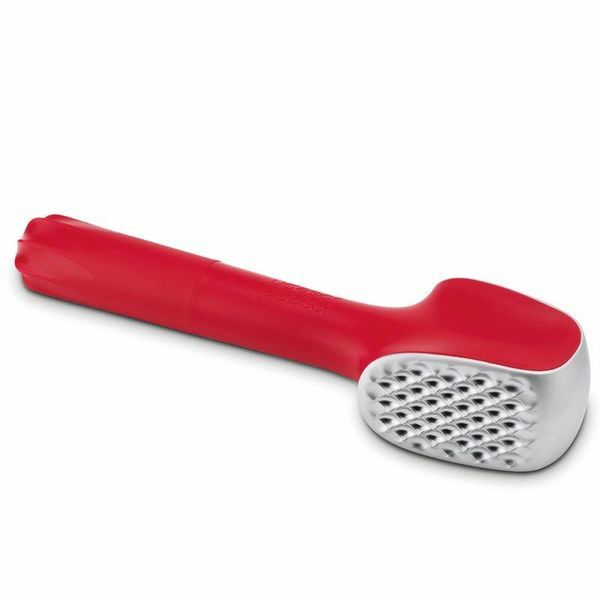 Equipped with an integrated stainless steel garnish tool.